This hardcover book, signed by Barbara Pyle for Backstreet Records customers, is in stock now. The author/photographer autographed bookplates especially for us, custom archival bookplates designed exclusively for Backstreets by publisher Reel Art Press and affixed to the title page of each book. By Barbara Pyle, with introduction by Peter Doggett and foreword by Eric Meola. 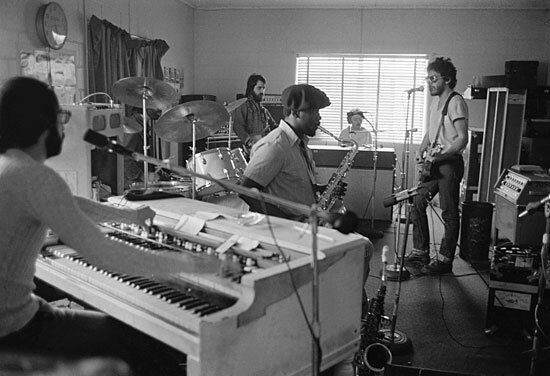 Barbara Pyle's intimate, behind-the-scenes photographs from 1975 during the recording, rehearsing and touring of Born to Run have been eagerly awaited for 40 years and are finally being published for the first time. 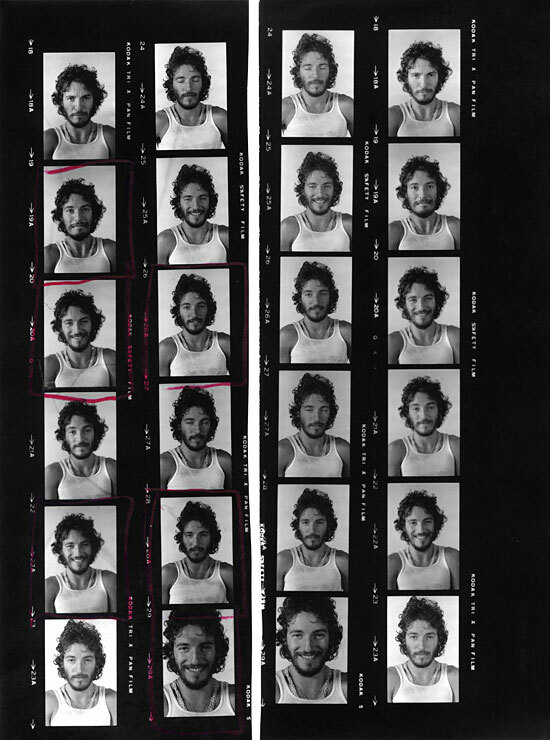 Barbara captured Springsteen and the Band, onstage and off, as they were catapulted to stardom. She is also one of the only photographers who has ever been given access inside the recording studio while Springsteen is working. As Eric Meola writes in the foreword, "These photographs document a raucous, fun-loving band that went on to create the music that gave us hope and purpose as the Woodstock Nation grew up. They are a memory bank, a set piece, a wonderful collection of moments that went by all too fast." 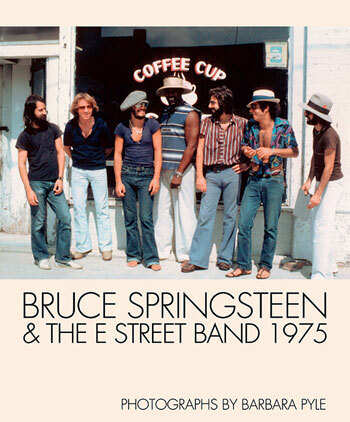 Barbara writes: "I first saw Bruce and the E Street Band by accident... I was blown away by their music. For the next year, I drove to as many of their gigs as I could reach. They jokingly started calling me their 'official unofficial photographer.' I was just expected to be there, and I almost always was -- on my self-imposed mission to document this little-known New Jersey band.... 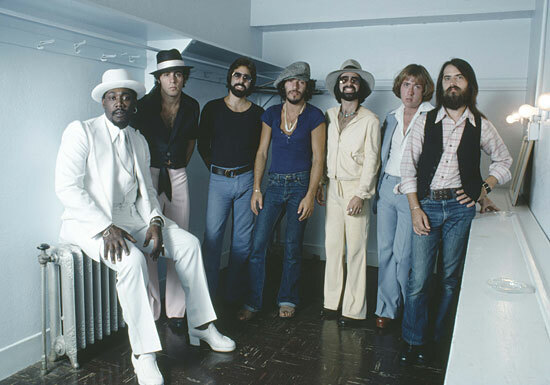 I had the remarkable good fortune to spend most of the last Born to Run months in the studio with Bruce and the band. I became sort of a living 'good luck' charm and was asked to be there many nights. I knew I was witnessing history in the making." Meola calls 1975 a "monumental piece of rock photojournalism... without question the best book of photographs ever done of a rock band 'in the beginning.'" This stunning and intimate tome also marks the 40th anniversary of Born to Run. Barbara Pyle is an executive producer, filmmaker, photographer, media innovator and environmental activist. She is a United Nations Sasakawa laureate, awarded for her lifelong dedication to environmental concerns. She created and led the environmental ethos of Turner Broadcasting for 20 years and created the globally known Captain Planet cartoon series. Pyle has produced 65 documentary films and is the recipient of hundreds of industry and personal awards. She is also an acclaimed photographer. Reel Art Press. 228pp; 12 x 10 in. Hardback; 150+ color & b/w photographs.